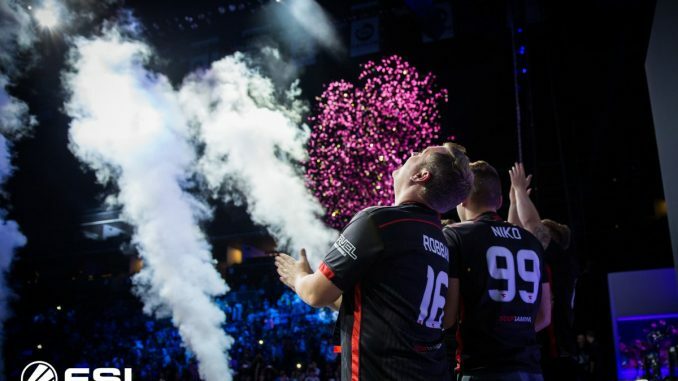 Seven other teams stood between FaZe Clan and the coveted ESL One New York trophy, and the team brushed them all aside in dominant fashion. 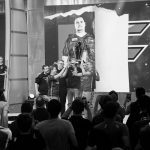 FaZe completed “The Dream” and didn’t drop a single map in the entirety of the competition, including the final match against Team Liquid. 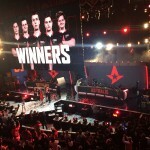 Thanks to their efforts, FaZe take home $125,000 of the $250,000 USD prize pool. 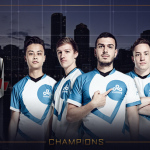 The team’s newer, stronger lineup is certainly paying off. 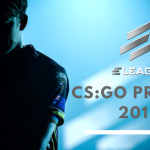 Following a disastrous showing at PGL Major Kraków in which the team failed to win a single game and settled for 15th-16th place, FaZe made some bold changes. 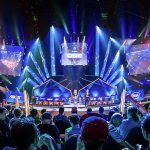 The team bought Ladislav “GuardiaN” Kovács’ contract from Natus Vincere to replace Aleksi “allu” Jalli as their new AWPer. 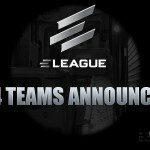 Fabien “kioShiMa” Fiey was also replaced by one of the best players in the world, Olof “olofmeister” Kajbjer.